2017 Is A Record Year For The Cleveland Indians! Click on Cover to LISTEN! 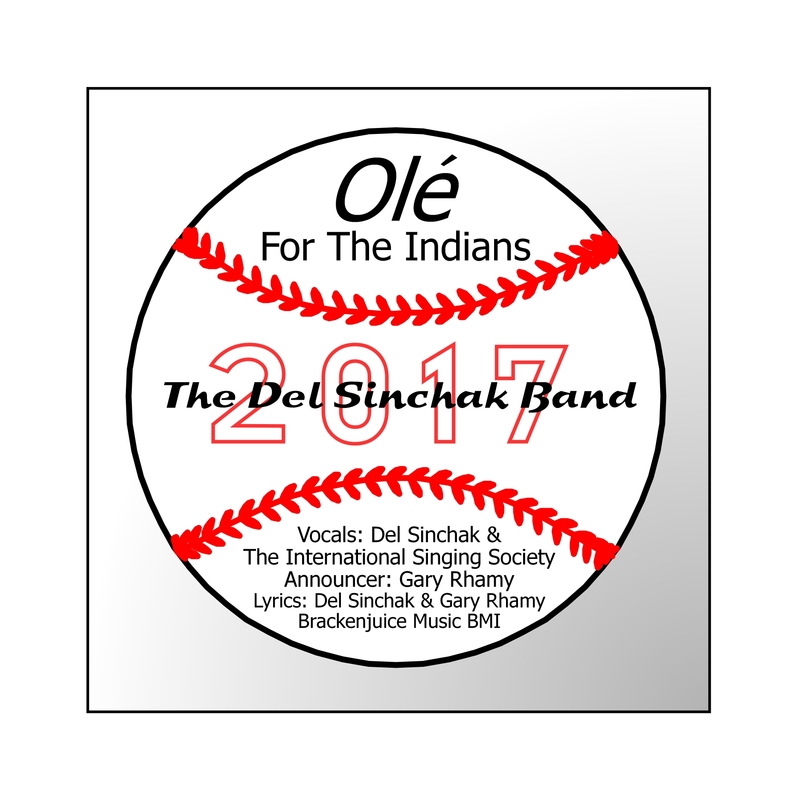 Click to Purchase & Download "Ole For The Indians 2017"
For Great Steeler Songs by Del Sinchak, Jimmy Pol and Others, Click HERE! It's New For The Tribe! Click on Cover to LISTEN!!! 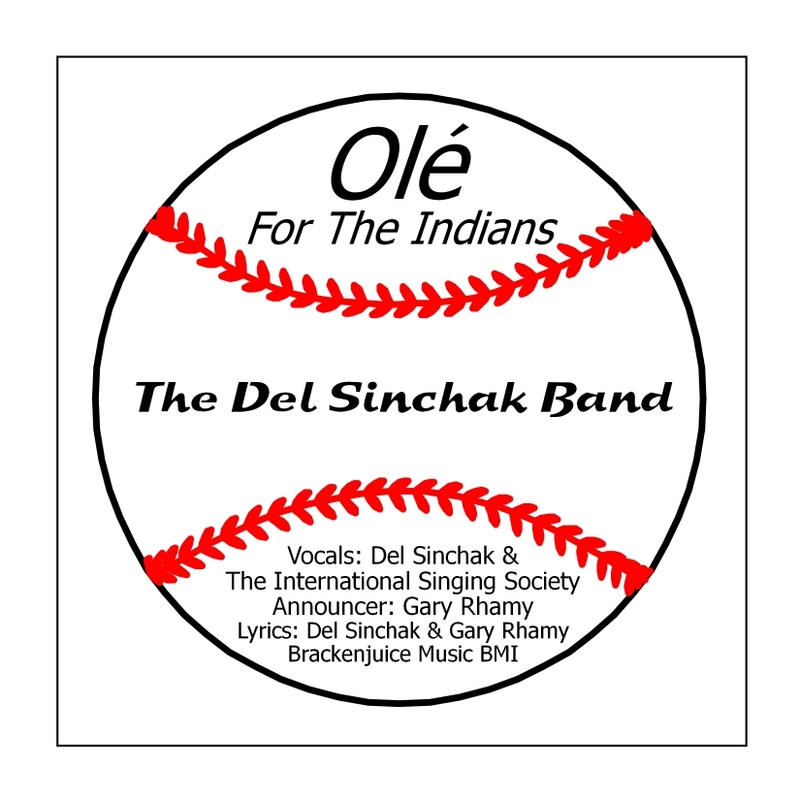 Click to Purchase & Download "Ole For The Indians"
Idora Park Video! Your ticket down memory lane. For over 40 years, the Peppermint sound has been a benchmark of the industry. Artists from across the United States, Canada, in fact, the entire world, travel to Youngstown, Ohio to let us craft their sound. We have 5 Grammy Award-winning albums to our credit, including the first ever Polka Grammy to Frank Yankovic in 1986, three subsequent awards to Canada's Walter Ostanek and The Brave Combo. Our achievements are a matter of record...and our records speak for themselves. We are the home of the perfect mix. to reveal more about the secrets, services, and the way we make the magic happen at Peppermint. Peppermint Records brings you great music by great talent. Our roster includes: Ray Jay and The Carousels, The Joey Tomsick Orch, The Del Sinchak Band, Ed Potoniec and Tower City Drive, Charm City Sound, Larry Placek and The Tune Masters, The Del Rezek Orch, Joe Toriskie and The Casuals, The Bill Bevic Orchestra, The Polka Quads, Christine Hibbs, The Don Wojtila Band, The Bob Matasy Band, Frankie Spetich, Al Battistelli, George Stadiuhar, The Harry Faint Review, Ed Klimczak, Matt Wasielewski, The Mahoning Valley Button Box Club, Magic Buttons, Kathy Hlad and Ron Likovic, Eddie Rodick, Eddie Vallus Band II, Gloria Jean DiFabio and Jimmy Hoolihan, Fred Yasnowski and The Musical Collection, Ray Skovinski Orch, Jerry Intihar Orch, The Music Works Orch, Frank Palombi Orch, The Tenbusch Brothers, The Polka Express, Vinny and The New Sounds, The Mike Wojtila Orch, Jeff Melezcho and The Dyna Brass, The Polka Towners Chapter II, The Continentals, and others. Go to the Peppermint Records portion of our store, Polkas U Want, to view a catalog of albums available by these artists. We deliver the polkas you want right to your door. All the latest CD's and cassettes by your favorite bands are available from Peppermint Records. Slovenian, Polish, Slovak, German and special interest music is what we do. The Polkas U Want catalog has three parts: Peppermint Records; Vintage Peppermint; and the World Of Polkas. Click on each category to view that portion of the catalog. You can then place your order on-line, or print a copy of each for ordering later. 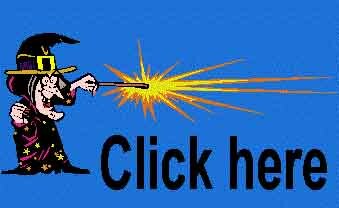 To Search Our Catalog by Song or Artist Click here.